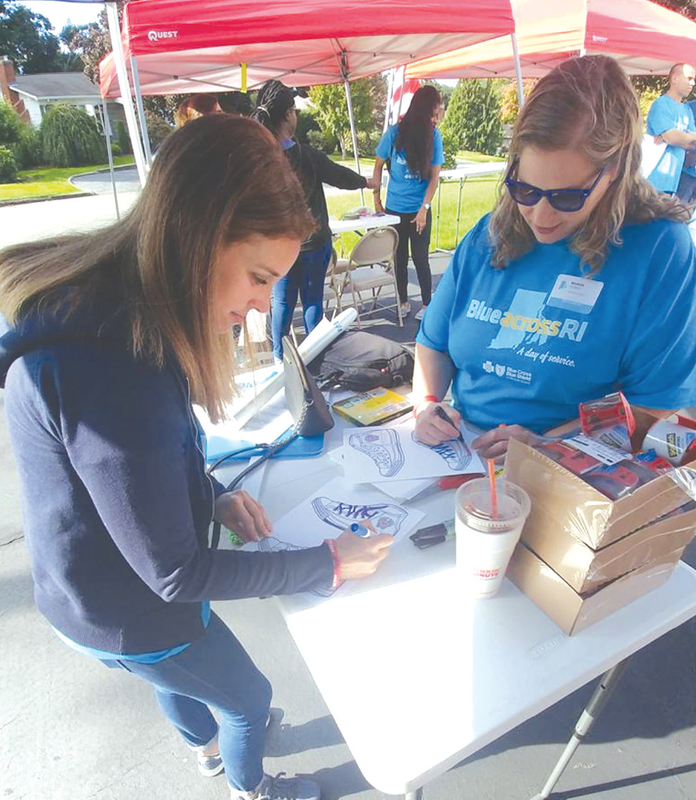 Check out this feature from The Cranston Herald about our partnership with Blue Cross Blue Shield of RI. Blue Cross volunteers helped us at Gotta Have Sole to assemble and package new, unused shoes for homeless children in Rhode Island. Shoes and personalized cards were readied for 710 children.